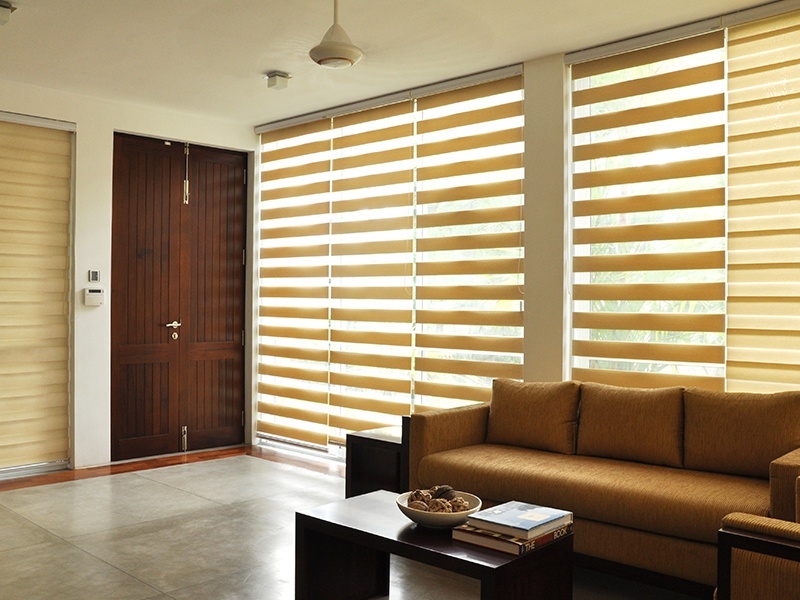 Aarthi Furnishings as a company is completely into furnishing and interior products. Our strength is the fact that we are manufacturers for most products. 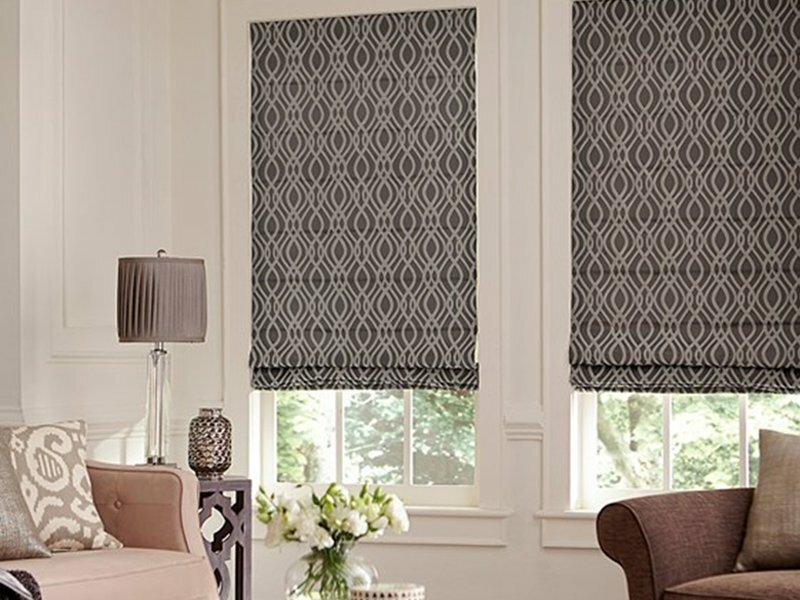 We supply curtains from a broad range of fabrics and in different styles. 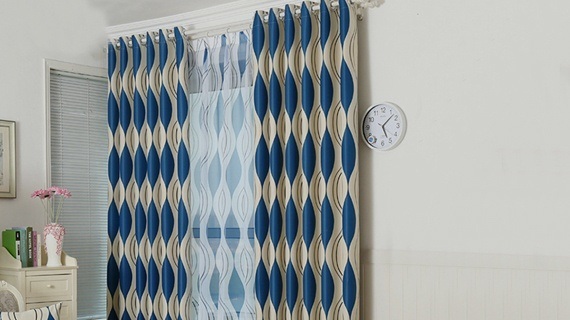 Each curtain, be it traditional or contemporary in design, is benchmarked against exacting quality standards. 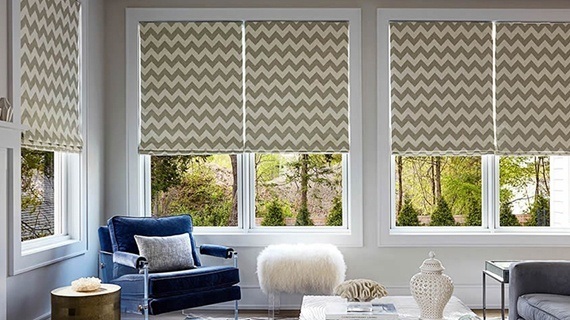 The curtains we install have the optionof manual or motorized operation. Beautifully made and skilfully implemented, we thus weave technology and creativity to deliver amazing results. Our insect screens are made to measure and cover all the myriad possibilities that may come into a project. 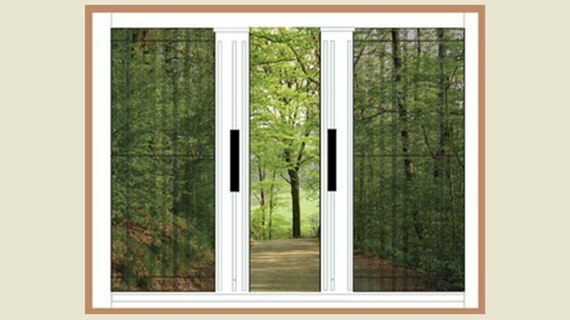 We deliver Frame type, Door Type, Roller Type, Sliding type and Pleated type Insect screens, depending on the project requirements. Discreet and easy to use, we help you keep pesky insects at bay! 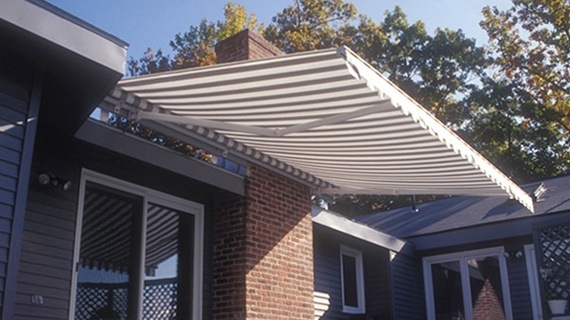 We offer Foldable and fixed fabric Awning, Aluminium Awning, and Vertical Drop Awning. 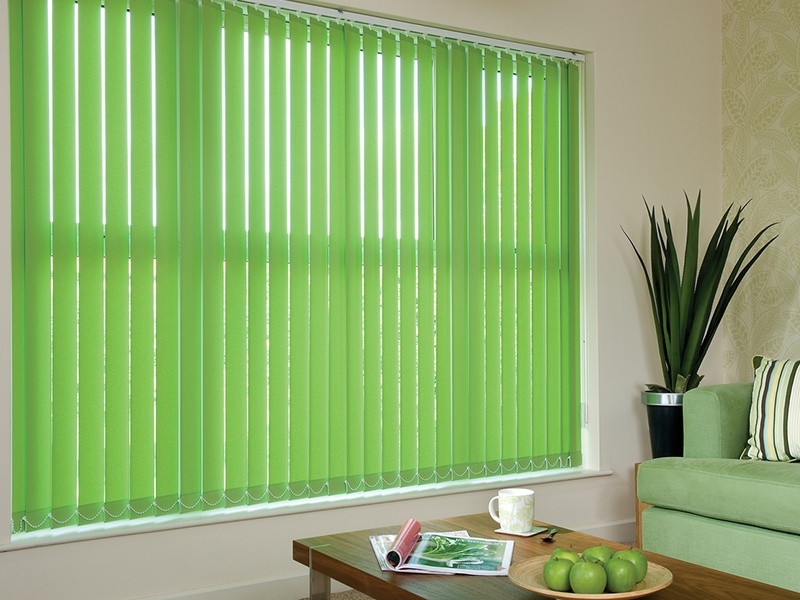 The materials and manufacture is of the highest standard. 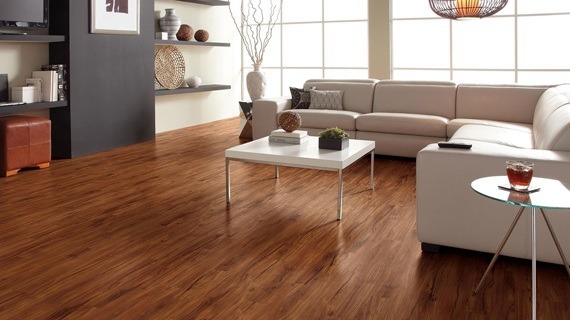 We supply premier wooden and vinyl flooring solutions depending on the need and environment. 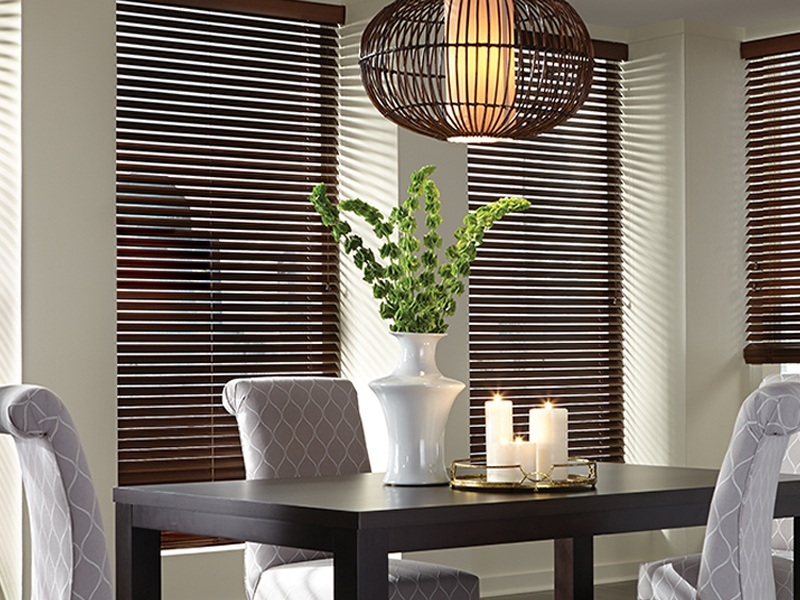 Easy to maintain, yet elegant, our solutions are quick to implement and are assured to last long. 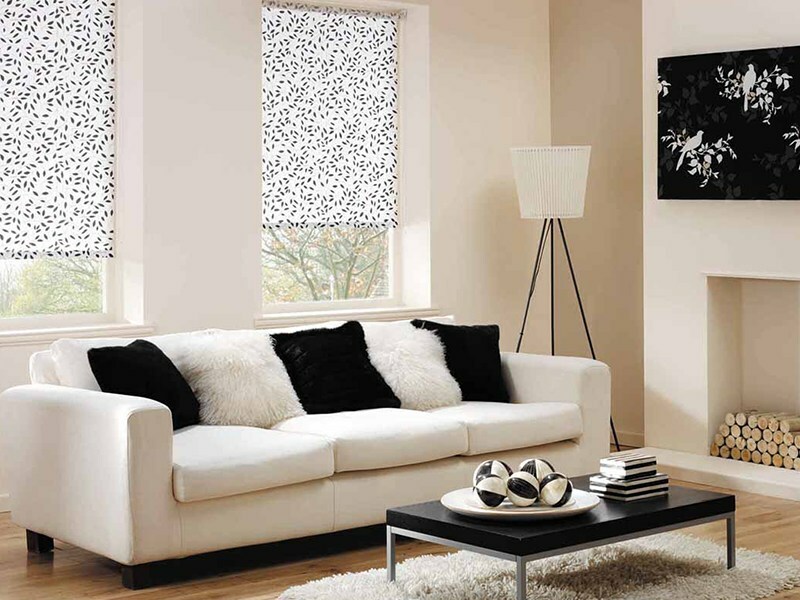 Our wall paper solutions are truly inspiring and come in a wide range of shades and designs and are perfectly suited to your every idea of an ideal living space! When you have questions?...We're here to help.